Ali must appear before us in customs uniform, Senate insists – Royal Times of Nigeria. 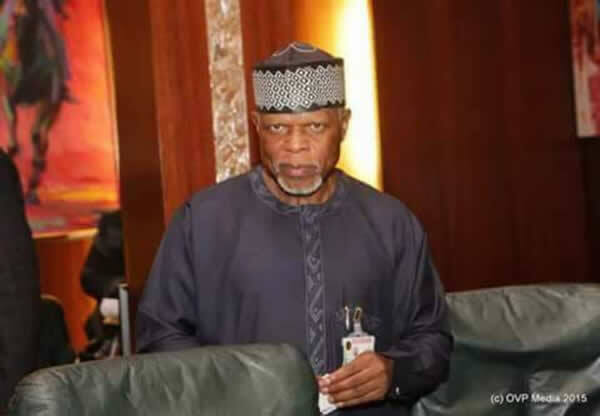 The Senate has insisted that the Comptroller General, Nigeria Customs Service, Col. Hameed Ali (retd.) appears before it. The Chairman, Senate Committee on Media and Public Affairs, Senator Sabi Abdullahi, on Saturday said the upper legislative chamber will not engage in a media war with the Customs CG. The Senate spokesman, said the lawmakers would take the next line of action on Ali based on the events that would play out on Wednesday. He said, “For now, we have made our statement. Until he comes, it is not a media war; we are not going to engage him in a media war. We have a procedure and since we have invited him, let him come. When he comes and the Senate discusses with him, whatever the outcome reached will be declared to Nigerians.